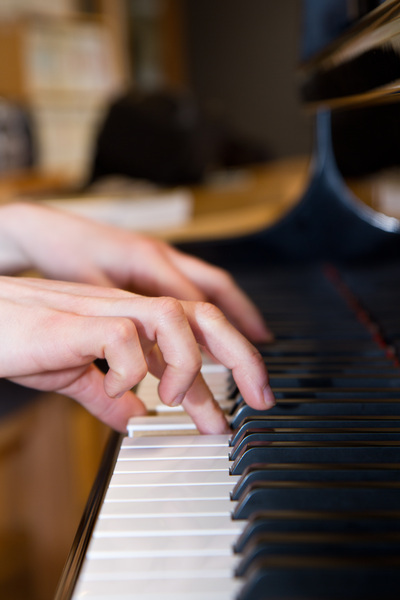 This interactive book and video course is all that you will need to get started having fun learning to play the piano and reading music! 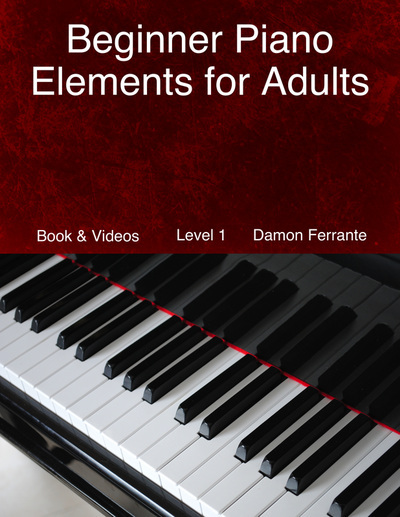 Piano Professor, Damon Ferrante guides you through step-by-step, easy-to-follow lessons and streaming video lessons that are the perfect introduction for adults who would like to learn how to playing the piano. 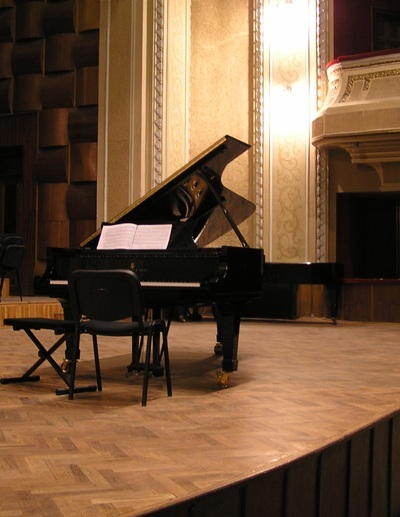 His method, used by thousands of adult piano students, will will greatly improve your piano technique, song repertoire, creativity, and understanding of music. No music reading is required. With this Book and Video Course (Books 1 & 2), you will learn how to read music!